Retrofitted the new V4.0 Park Pilot/Park Assist on the Golf 7. 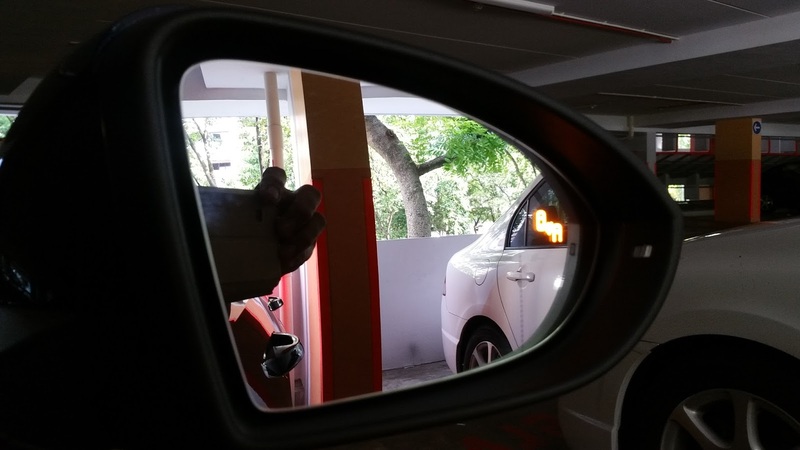 A necessary tool for the spoiled driver like myself. The Rear Traffic Alert assists the driver, within the system’s limits, when reversing out of a parking space. Sensors in the rear bumper enable the system to monitor the lateral area behind the vehicle much earlier than the driver. If another vehicle is getting too close, an audible warning alerts the driver to the critical situation. If the driver fails to respond, the system can mitigate the potential consequences of an accident or prevent the accident in the best-case scenario by means of brake intervention where a collision is imminent. 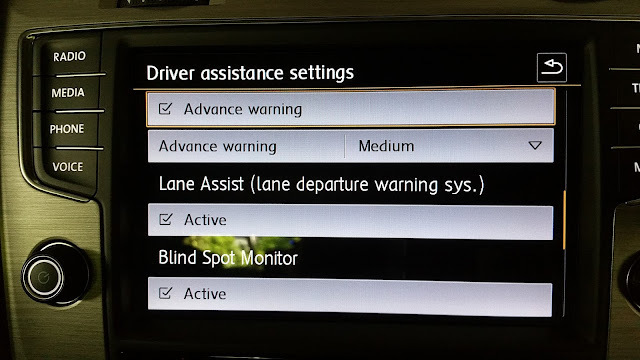 The Rear Traffic Alert is available in combination with Blind Spot sensor or Side Assist. 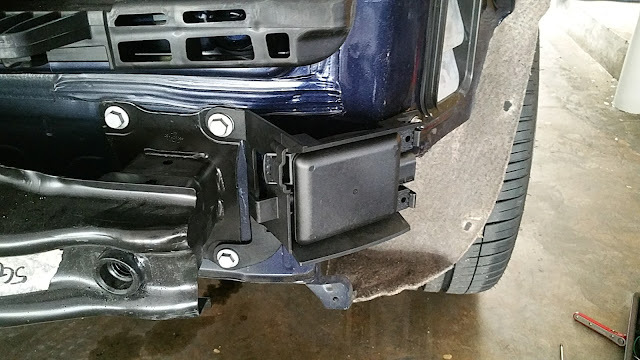 Retrofitting the Lane Departure requires removal of the rear bumper to fit the sensors. 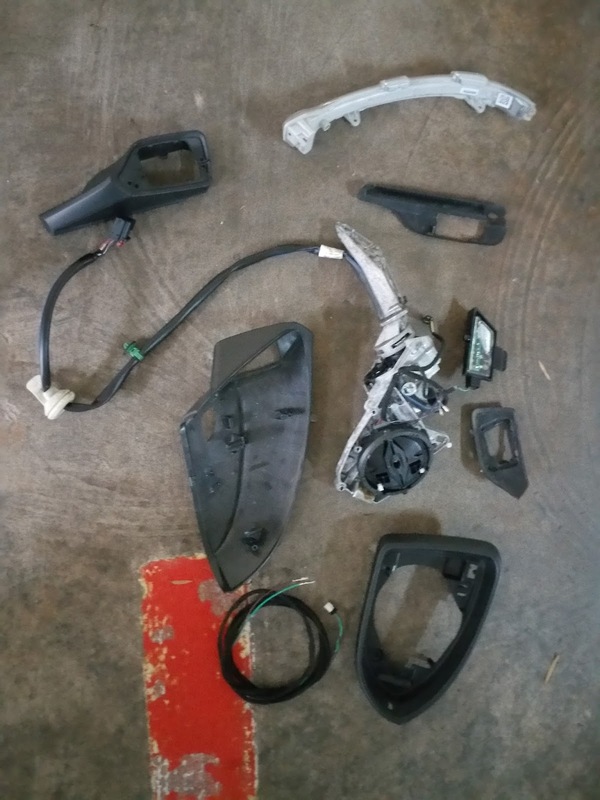 The entire wing mirrors also need to be dismantled and broken down to run the connecting cable to the new mirror glass LED indicator. 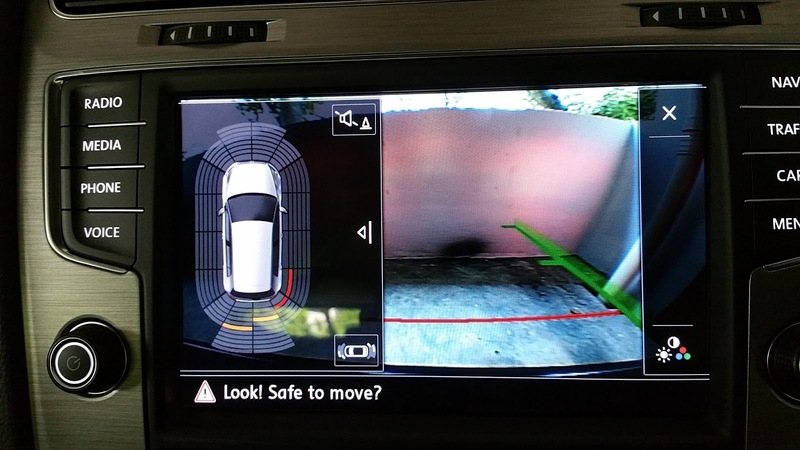 The 360 deg sensor is a bonus plus to the rear camera. 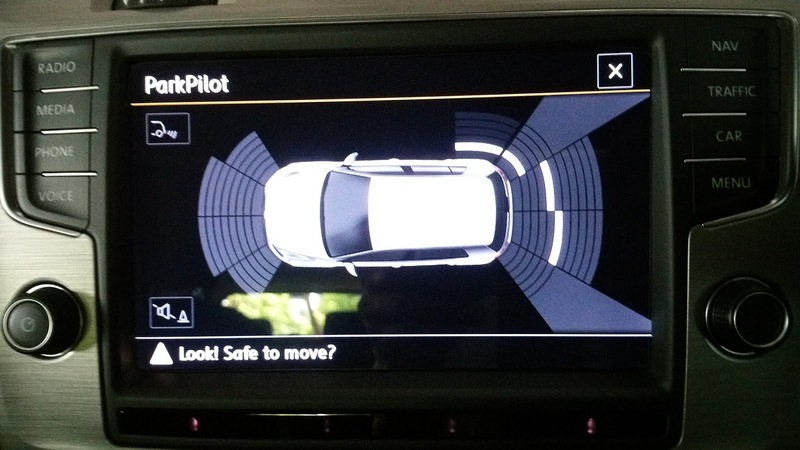 Improvement have been made to the new Park Pilot Park Assist system V3.0 on the Golf 7. 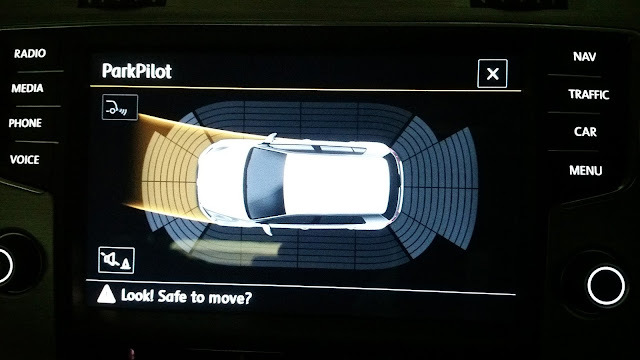 Unlike the V2.0 system found originally on my Passat B7, the newer system automatically triggers the display when in slow traffic situation or when in the car park around corners close to objects. This option can be controlled via the Discovery Pro screen.